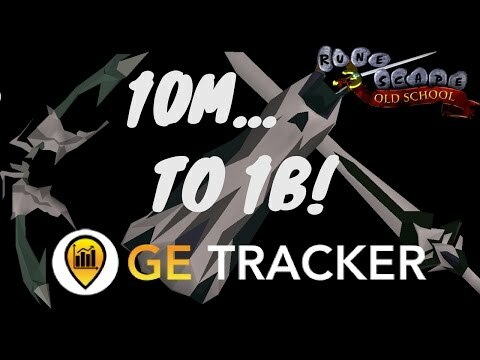 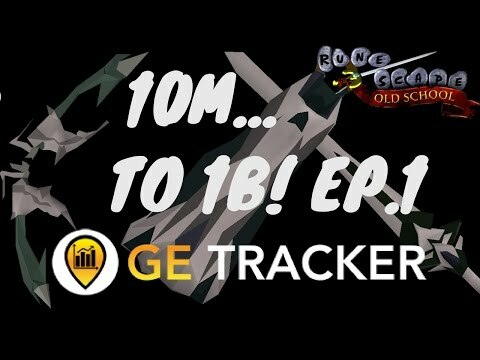 OSRS 10M to 1B with GE Tracker EP.1 | 800K/h already! 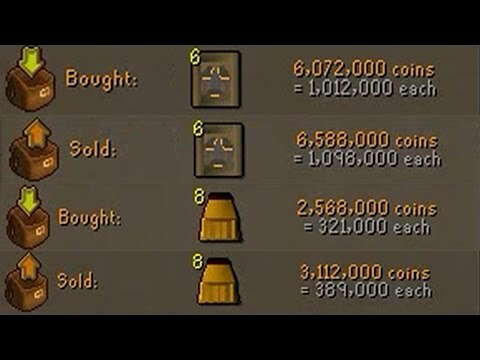 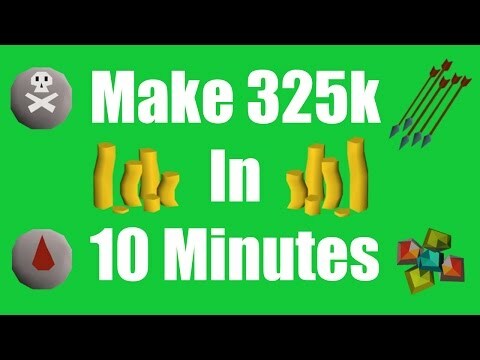 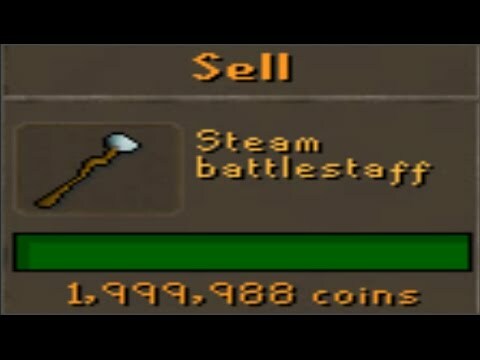 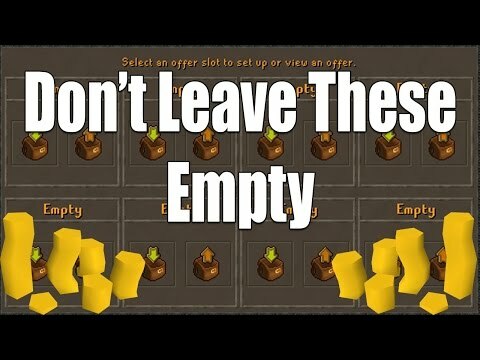 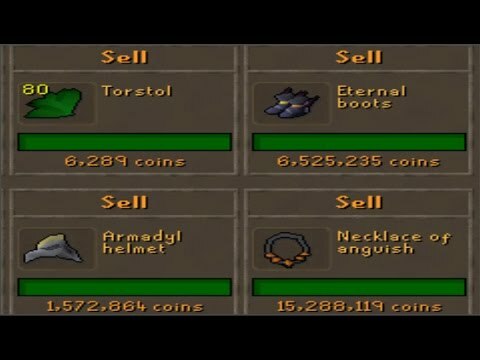 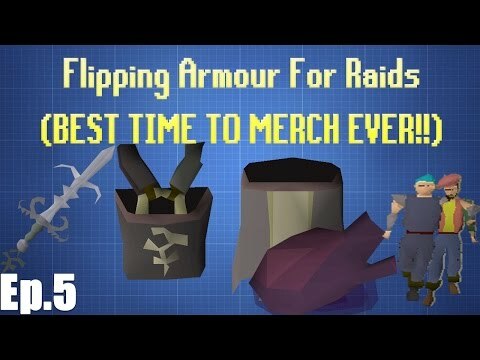 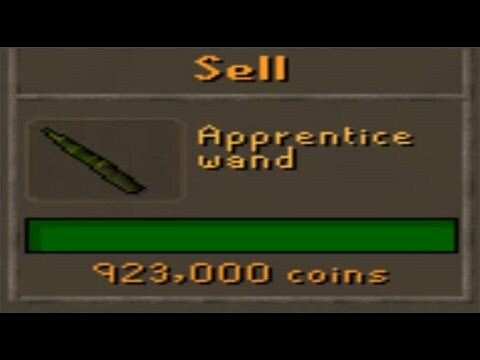 [OSRS] FLIPPING THE HIGHEST MARGIN ITEMS IN F2P - EP #1 - Flipping to 100m using F2p Items Only! 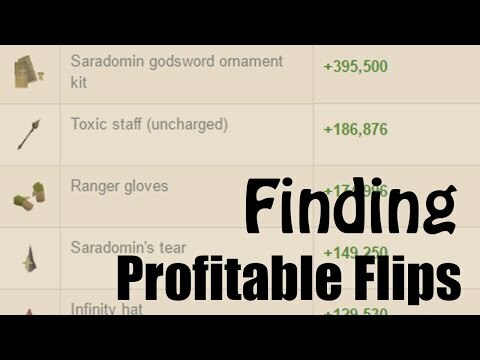 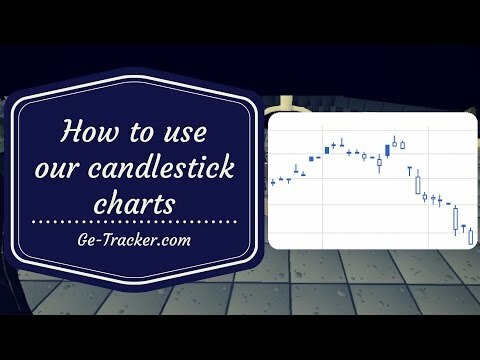 [OSRS] How to Search for Profitable Items to Flip with GE Tracker - A guide to Using Search Filters! 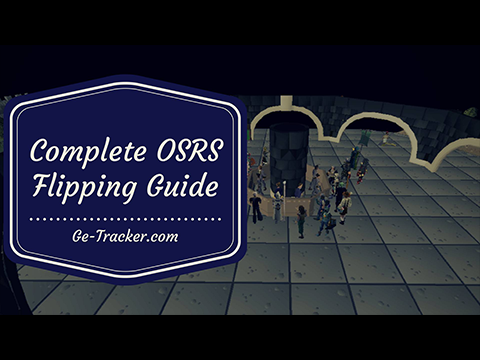 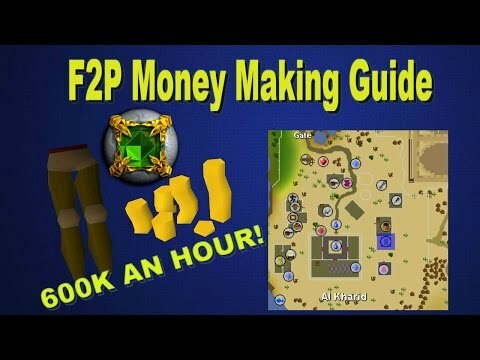 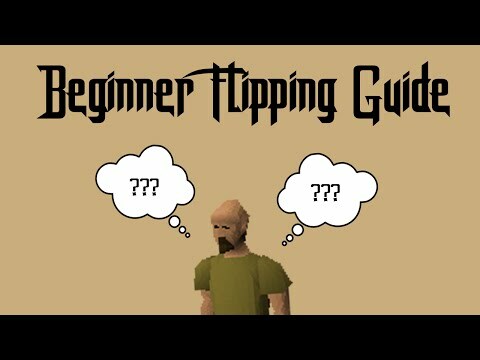 We have collated the very best flipping and money making guides from our partners to provide an invaluable resource to the OSRS community. 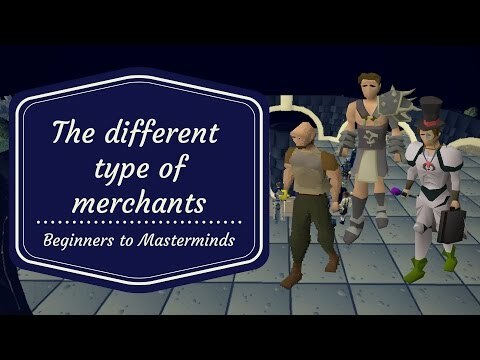 If you would like to be featured on this page, you may apply to become a partner.